Prompted in part by an exploding global automotive market, particularly in China and Latin America, Axalta has announced plans in the last 10 months to pour more than $142 million into development and production of waterborne industrial coatings in China, Brazil and, now, Germany. Axalta Coating Systems will be investing an additional $60 million at its site in Wuppertal, Germany, the company's largest manufacturing facility worldwide. AkzoNobel, meanwhile, has just announced the completion of an expansion that will double its annual industrial coatings production capacity in China. 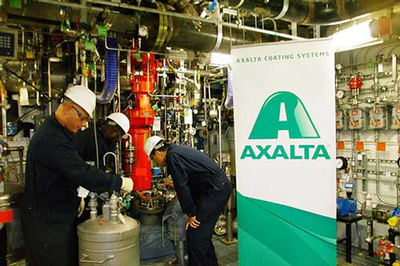 Axalta Coating Systems, a leading global supplier of liquid and powder products, has announced plans to invest $60 million in Wuppertal, Germany, to build a "next-generation facility" to produce waterborne industrial coatings. The Wuppertal site is already the largest of Axalta’s 35 manufacturing facilities around the world, and Germany is the center of Axalta’s water-based paint manufacturing operations in the Europe, Middle East and Africa (EMEA) region. "The investment underscores the company’s commitment to environmentally responsible waterborne coatings for Axalta customers in the automotive OEM and refinish, commercial transporation, general industrial, and architectural and decorative segments," Axalta said in an announcement. Production at the new facility is expected to begin in the first quarter of 2015. Products produced in Wuppertal will serve markets in Western and Eastern Europe, Latin America and Asia-Pacific, the company said. The German investment is Axalta's third in 10 months toward growing its waterborne industrial presence internationally. In its first year as an independent company, the former DuPont Performance Coatings was ranked the No. 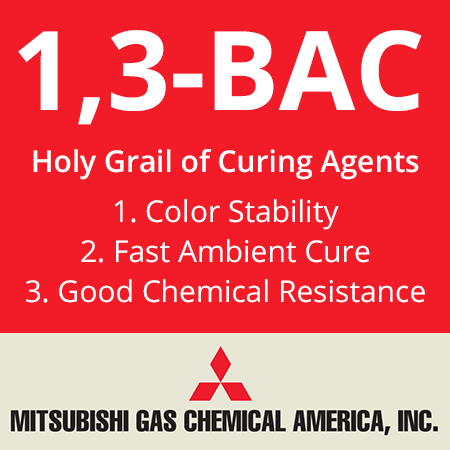 5 coatings company worldwide. Axalta invested $5 million on an R&D initiative involving a new reactor in 2013. In February, the company announced the beginning of its third year of a $32 million investment in waterborne coatings at its plant in Guarulhos, Brazil—Axalta’s largest manufacturing facility in Latin America. That announcement followed the company's news in May 2013 that it would invest more than $50 million in a new Shanghai facility to manufacture and supply up to 25,000 metric tons of paint to automakers that are expanding into south and central China. Production there is set to begin in the first quarter of 2015. 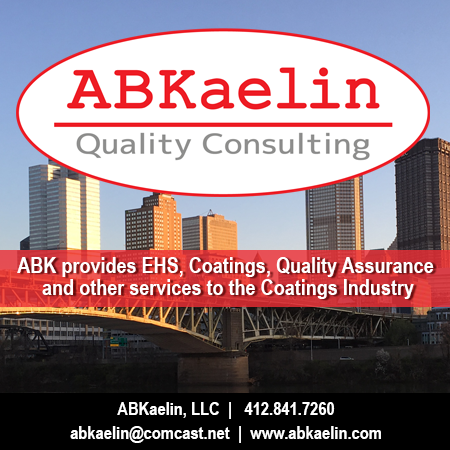 "Additional production of waterborne coatings is a direct response to customers’ growing interest in environmentally responsible coatings," the company said. In addition, the company has announced a $5 million research and development investment in its Coatings Technology Center in Wilmington, DE, in the U.S. And in October, it announced that it would establish new corporate headquarters in Philadelphia, PA, in the U.S. 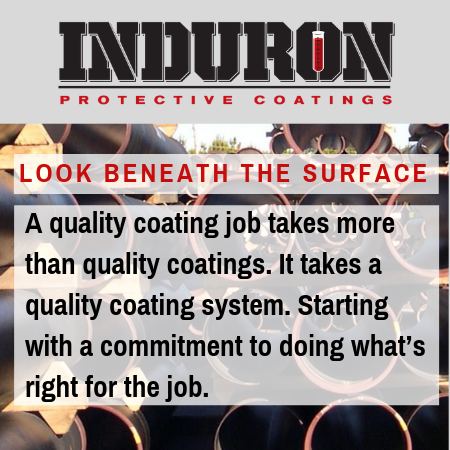 In all, the former DuPont Performance Coatings is on an aggressive growth trajectory. In 2013, its first year as an independent company, Axalta was ranked as the world's fifth-largest coatings company by Coatings World. 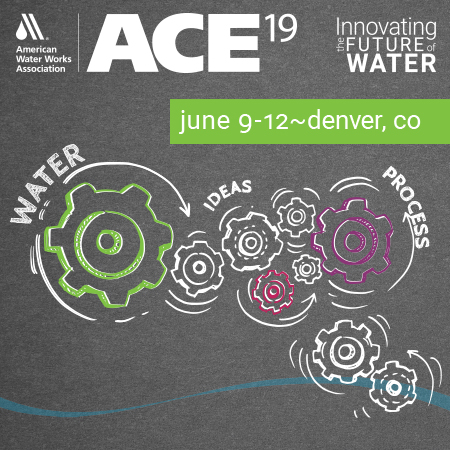 Axalta aims to be the leading player in the development of waterborne technology for both OEM and refinish customers, developing what it calls “Lean and Green Automotive Coatings” that OEMs can use to significantly reduce volatile organic compounds (VOCs), energy consumption and investment. The “Lean and Green Automotive Coating” process includes primer-less coatings and 3-wet coatings that can achieve full layer performance without having to flash and bake between coats, the company says. At the same time, AkzoNobel has completed the expansion of its Industrial Coatings site in Songjiang near Shanghai in China, doubling annual production capacity and creating the company’s biggest plant for packaging coatings in the world. "China remains one of our most important growth markets," said an AkzoNobel official. The company is investing heavily in China, where AkzoNobel employs more than 7,400 people. Work on the facility began in 2012, when the company spent about $19.3 million to add production lines for packaging coatings and epoxy and polyester resins. AkzoNobel predicts that the facility will serve growing consumer demand from a number of key markets. The Songjiang facility employs close to 300 people and houses AkzoNobel’s largest research and development center in China. The company is also expanding its activities in other parts of the country, with work ongoing at sites for Powder Coatings and Decorative Paints in Chengdu, a combined investment of $69.1 million in one of the country's fastest-growing regions. 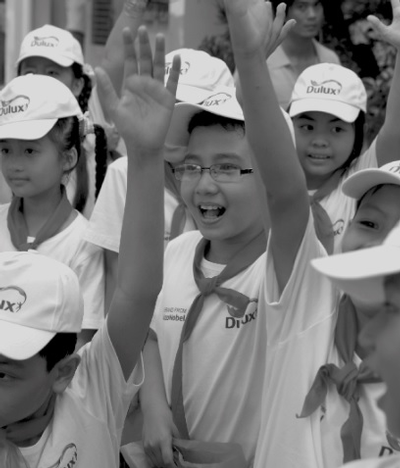 AkzoNobel currently employs more than 7,400 people in China.